In a tweet today, Netflix confirmed its participation in the July 12th Internet-Wide Day of Action to Save Net Neutrality. This day of protest seeks to raise the alarm about net neutrality which is in danger thanks to a bill President Trump signed overturning rules put in place by former FCC Chairman Tom Wheeler. Many high profile tech and media companies including Amazon, Pornhub, Reddit, Patreon, Vimeo, Kickstarter, Mozilla, and Etsy have voiced their support and/or participating in the protest. What makes this interesting is that Netflix has taken heat for seemingly going back on its commitment to net neutrality. Back in 2014, Netflix was a staunch supporter of net neutrality and participated in the "Internet slowdown" where in which various websites displayed loading symbols to represent that ISPs are slowing down data. 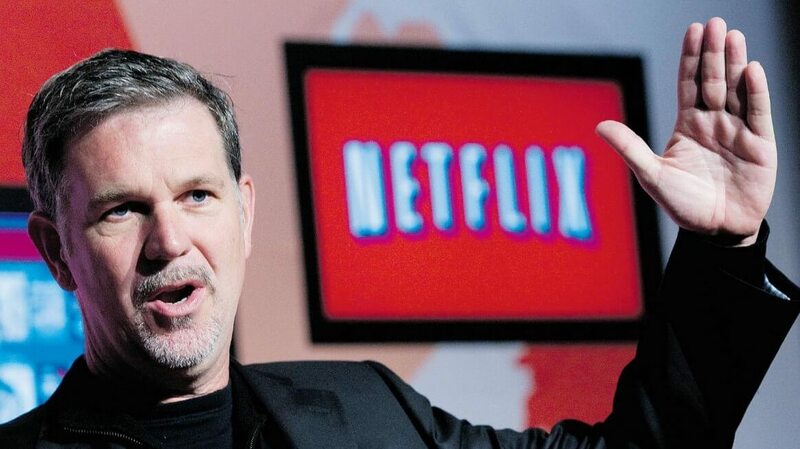 Recently, the company has stepped back from its initial vigor with Netflix CEO Reed Hastings taking an almost nonchalant attitude regarding net neutrality. Ironically, Netflix would actually have more to gain if current FCC Chairman Ajit Pai completely reverses net neutrality. Large companies such as Netflix have the money to pay ISPs for "preferred" access but startups and smaller companies stand to lose the most without net neutrality protections in place. In fact, Netflix acknowledged this in a statement to The Verge saying, "There are other companies for whom this is a bigger issue, and we support strong net neutrality protections to ensure the next Netflix has a fair shot to go the distance." With the FCC setting the stage to completely remove net neutrality protections, protesters hope to raise awareness on July 12th by prominently displaying messages on their websites about net neutrality. Having large Internet streaming services such as Netflix and Amazon participate will likely be of huge benefit and hopefully make the case for a free and open internet.